Do you find that styling products aren’t giving you the volume you desire? Do you wish for longer hair but struggle with growing it out? 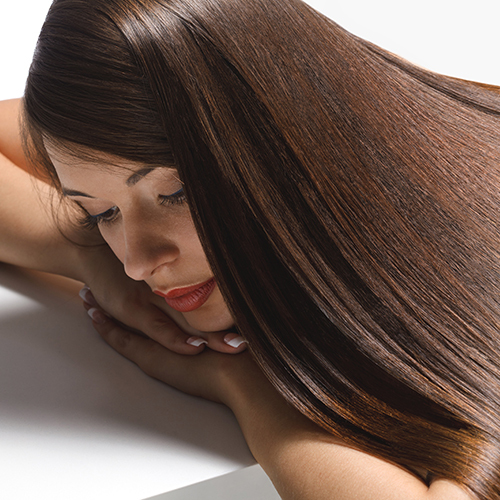 Extensions can help you achieve added volume and long, gorgeous hair that you are excited to style. As extension specialists in Atlanta, we know that the quality of the extension is of the upmost importance, so that’s why we utilize high-quality hair in a variety of color and texture options. Price includes hair. Deposit required.